First I have to admit that title isn’t quite accurate. 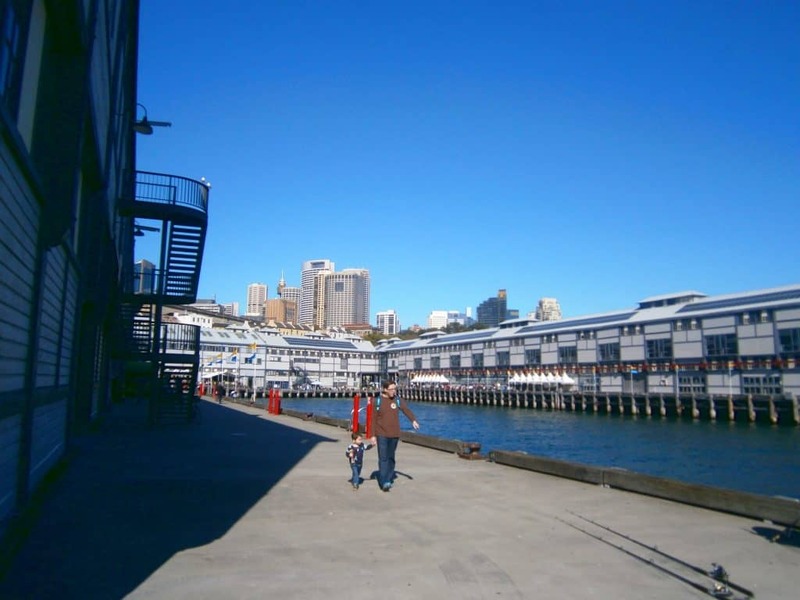 I spent several months in this city while studying at Macquarie University, and had a lot of time to experience Sydney off the beaten track. It was a time filled to the brim with memorable experiences. They include spontaneous sitcom marathons with my roomies, pub-quiz nights with friends, morning rituals of Pilates and smoothies, and car-trips interrupted by giant spiders falling on the windscreen. The problem with those is, they’re difficult to retrace. 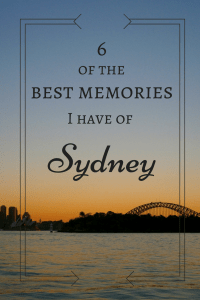 So the correct title for this post should be something like “6 of the best memories I have of Sydney that you can reproduce by going to the place in question and understand what I’m talking about.” But that would have been a bit wordy, don’t you think? The moments I decided to share with you instead are those that were special in the way that they showed me a side of this beautiful city I hadn’t previously seen. That’s why you won’t find the Opera House on this list, or the Harbour Bridge, or Bondi Beach. Not because those aren’t worth seeing, but because you can read about them in every guide-book out there. 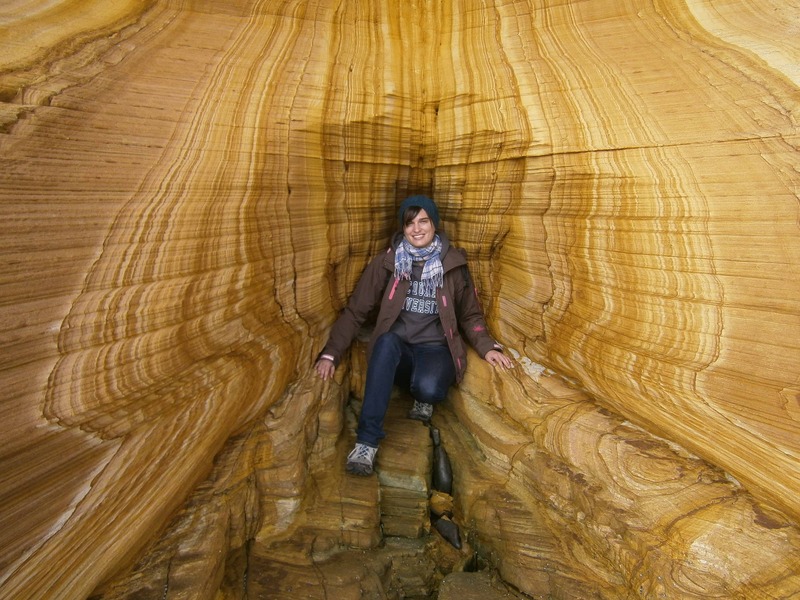 These are experiences I wouldn’t have had if I had only come to Sydney as a tourist, because I never knew these places or events existed until some Aussie friend dragged me along. Anyway, now that we’re clear what we’re talking about, let’s get started! Adriano Zumbo is a cafe chain known for its homemade cakes and pastries. They have several branches in Sydney. 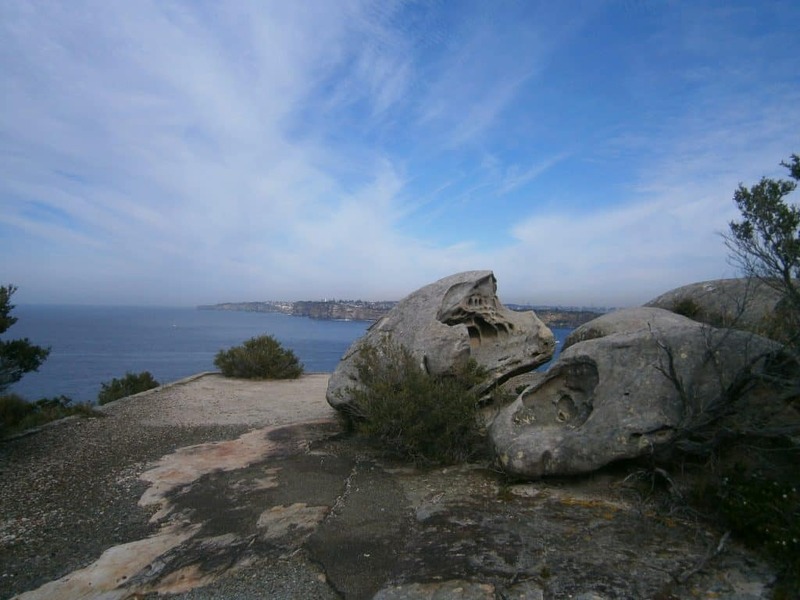 I visited the one in Balmain, a suburb on a peninsula out of Sydney Harbour. I had never been in the area until a friend decided to celebrate his birthday there. We all met at the cafe and equipped ourselves with cakes and the Adriano Zumbo specialty “Zumbarons” (macarons in 40 flavours). Then we headed over to the nearest park, just down by the water. We spread out in the grass with our sugary treats and spent the afternoon chatting in the sunshine. Once in a while we had to chase off some bugs that wanted to take part in our picnic, but other than that it was a perfectly beautiful day. I highly recommend both the cafe, and the area with its many cute little shops and beautiful parks. If you want some downtime, this is the place to go. Shortly before I left Sydney to return home, my flatmates and I decided we should go on a day trip together as this would be our last opportunity. 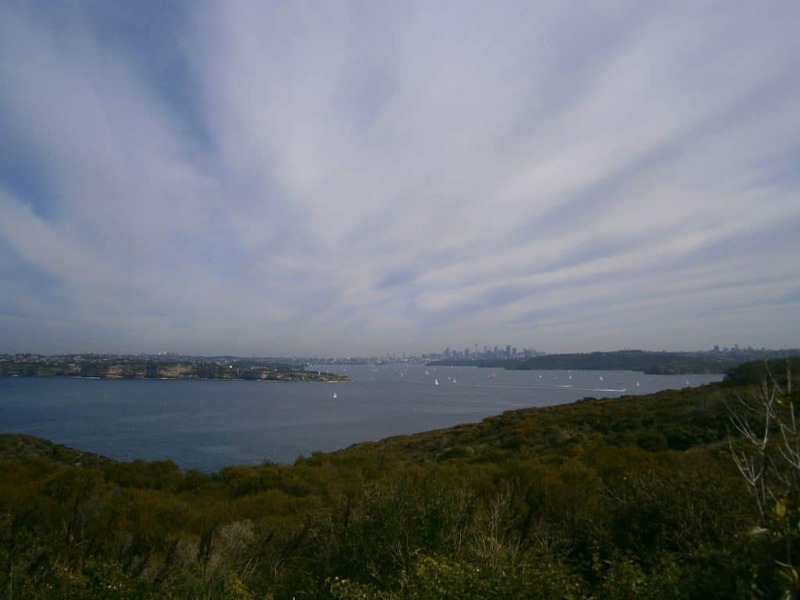 One of them suggested North Head, a place she had only recently discovered herself – despite being a native Sydneysider. As I had to be in the city centre in the morning we agreed to all meet up in Manly at midday. The ferry ride from Circular Quay to Manly would probably deserve a place in this list all on its own. Starting out right next to the Opera House, you can watch the famous skyline grow smaller behind you while approaching one of the – in my opinion – most beautiful beaches in Sydney. This time, however, I wasn’t there for the beach. Instead, we all loaded into the car and drove up to North Head. 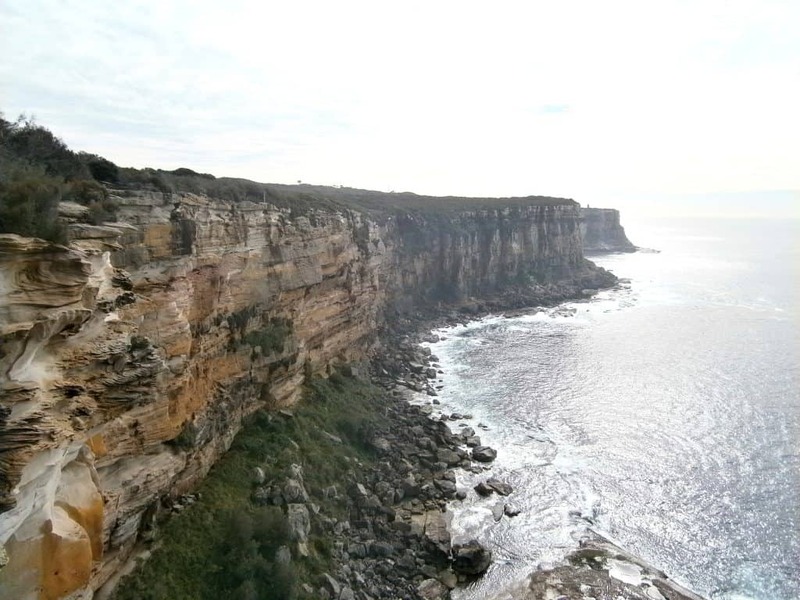 North Head is a part of Sydney Harbour National Park. 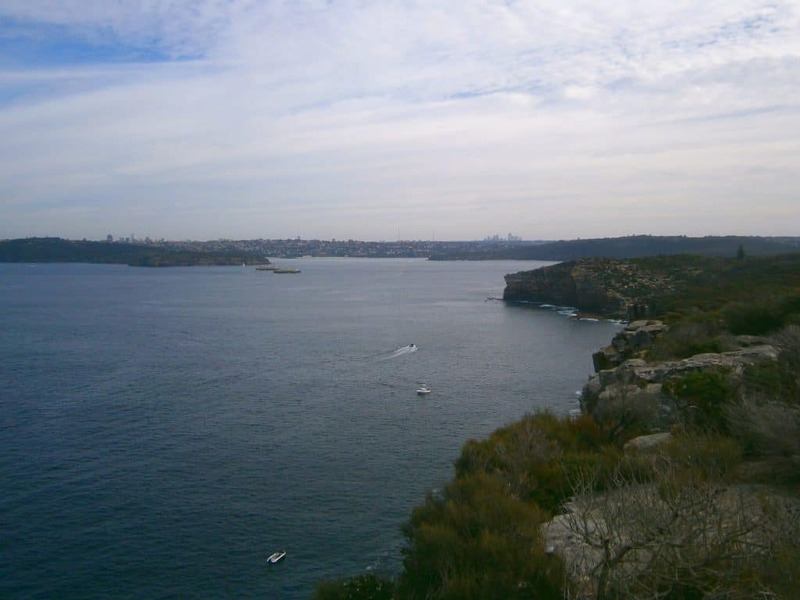 From the cliff tops you can just about make out the Sydney skyline on one side, while having uninterrupted ocean view on the other. We took a leisurely walk around the different lookouts and marvelled at the scenery. When it was lunch time we headed back the short drive to Manly, loaded up on sandwiches, and returned to North Head to have lunch on the grass overlooking the water. A perfect day trip to celebrate the good times we had together as roomies! If you happen to be in Sydney around late May / early June, do yourself a favour and visit this festival. In fact, if you stay in the city centre and you happen to be out after dark, you’ll hardly be able to miss it. 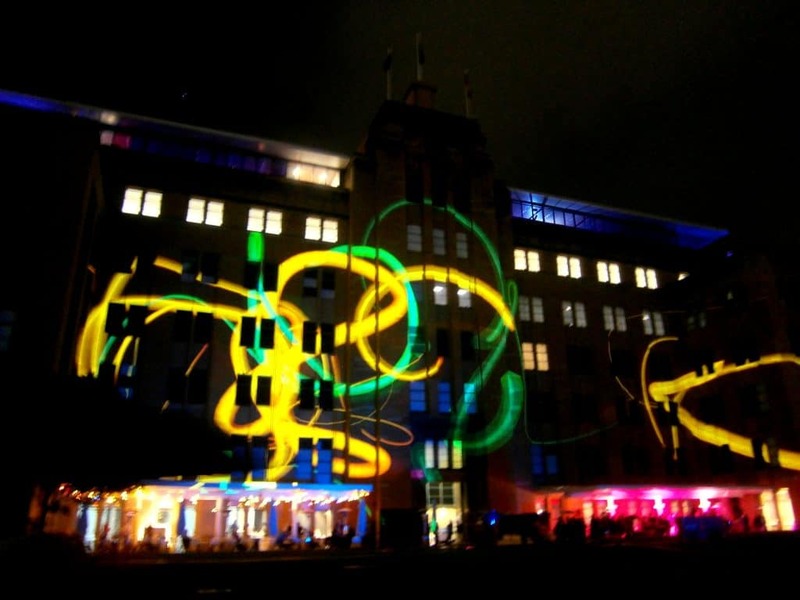 Vivid Sydney is an annual festival that brings together light and music in innovative ways. All over the city, buildings are lighted up in various colours. 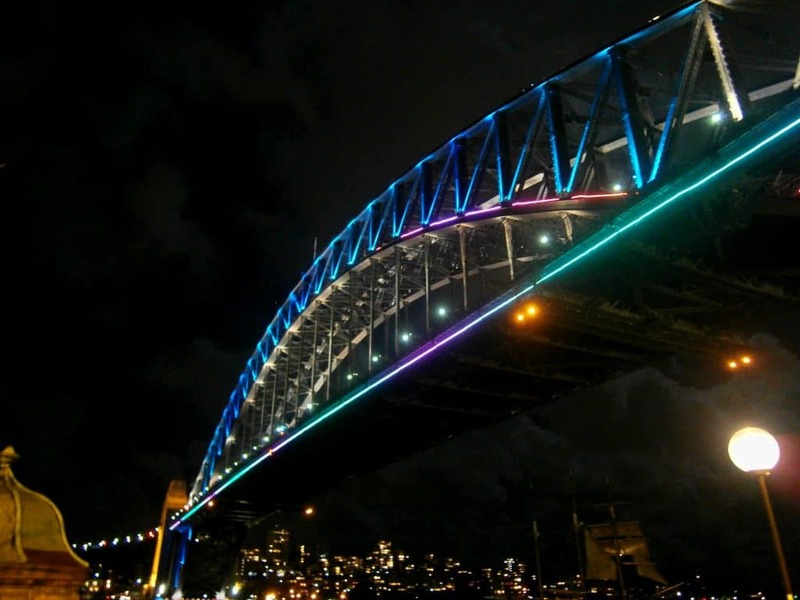 Bright light installations pop up everywhere, but mostly in the area around Circular Quay and Darling Harbour. Some of them are interactive, reacting to touch or movement and changing colour and intensity accordingly. Some of the installations change each year. I remember from the year I was there a piano that lighted up when you played on it, and an hourly show with lights and water at Darling Harbour. 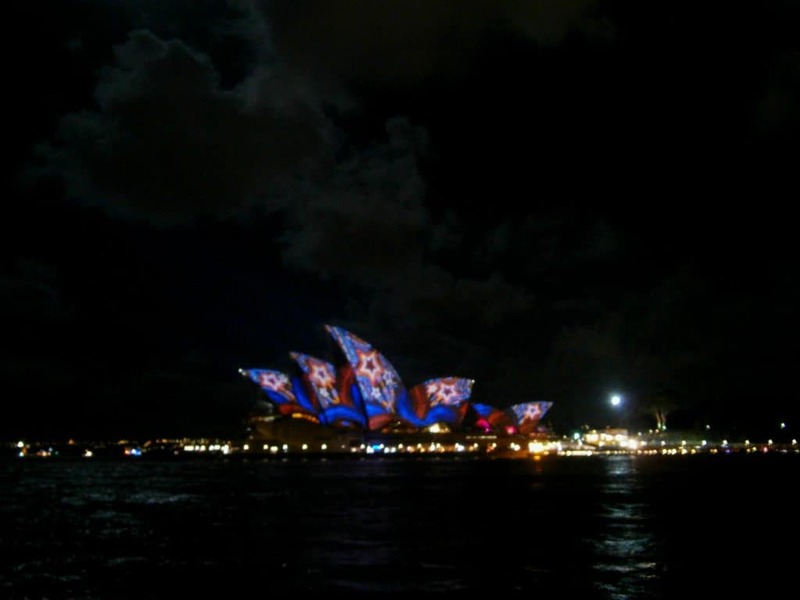 What is always there though is the lights on Sydney’s most famous landmarks such as the Opera House and Harbour Bridge. You can check out the website for exact dates and more info on what’s to see this year. Or just wander around the streets and discover for yourself. I’m a book nerd, so it’s no surprise that I totally digged this event. I went there first on an assignment from one of my literature classes at uni. We were required to visit one panel, workshop, or presentation during the week the festival was on. I ended up visiting at least half a dozen over the next few days, coming back to the event whenever I had time off. 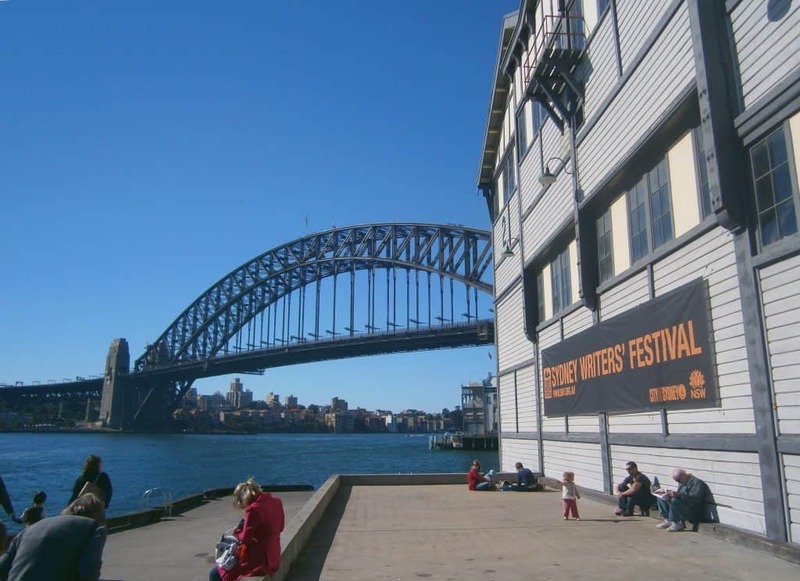 The Sydney Writers Festival offers everything from author interviews and panels to writing-workshops. 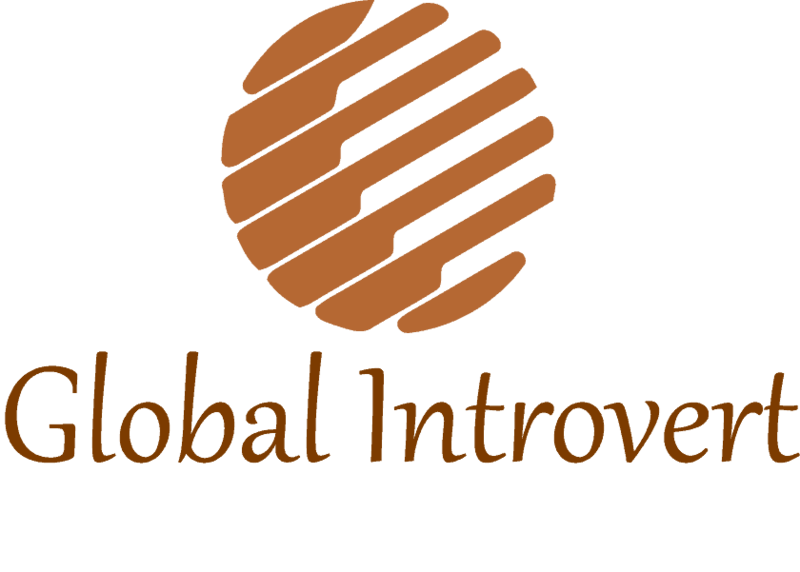 It covers all kinds of genres and topics. 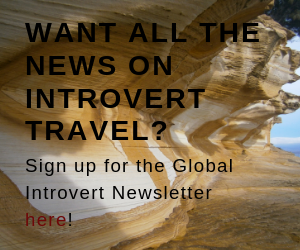 Because of this it’s suitable for industry experts and (aspiring) writers just as much as for interested readers. Most of it takes places in Walsh Bay, right beside Harbour Bridge. But some events also happen at other locations like libraries all over the city. While some workshops cost money, most events are free and open to anyone. If you’re in Sydney at the right time and you like books, do yourself a favour and visit. Hungry after all this activity? 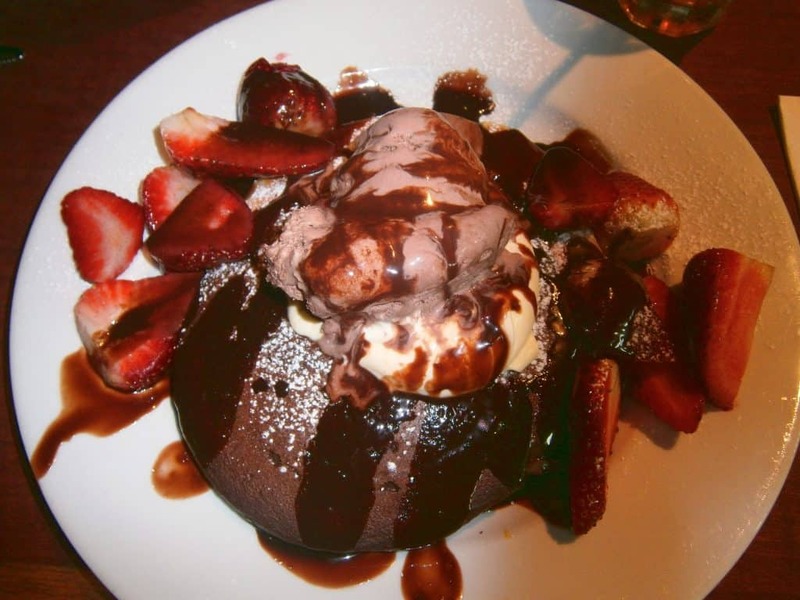 Then visit Pancakes on the Rocks, hands down my favourite restaurant in Sydney. Situated in the heart of the Rocks (hence the name), you get what the title suggests: pancakes in all variations. I have heard rumours you they also serve other food that is not pancake-related, but personally I don’t see the point of that. Why, when you can really eat pancakes at any time of day. No matter whether you come for breakfast, dinner, or a midnight snack, you simply can’t go wrong here. My personal tip: ask to get a mix or normal and chocolate pancakes. The best of both worlds! This one won’t cost you anything, except maybe some sleep. 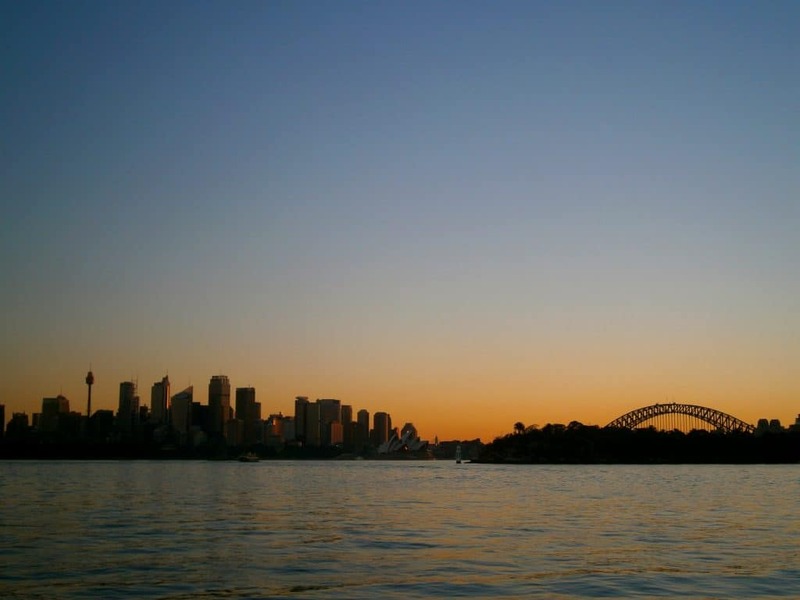 While studying in Sydney I worked part-time for a catering and event company. After doing a night-shift at the convention centre, I emerged onto Darling Harbour just as the sun was rising, putting everything into a magical light. I remember being dead-tired, but this was not a spectacle to be missed. Instead of heading straight home, I got myself a huge coffee and sat down at the waterfront to watch the city wake up. 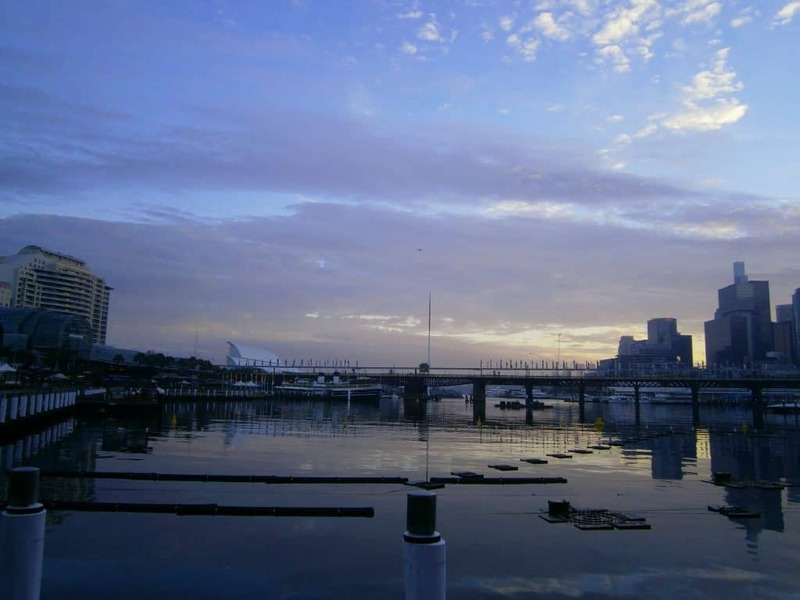 I usually love Darling Harbour for its activity. It always seems humming with tourists, street-artists, locals on a night out. Enjoying its beauty and quietness in the early hours was a new side of it, and one I strongly recommend. I leave it up to you whether you want to rise early or party the night through and then wait for the sunrise. 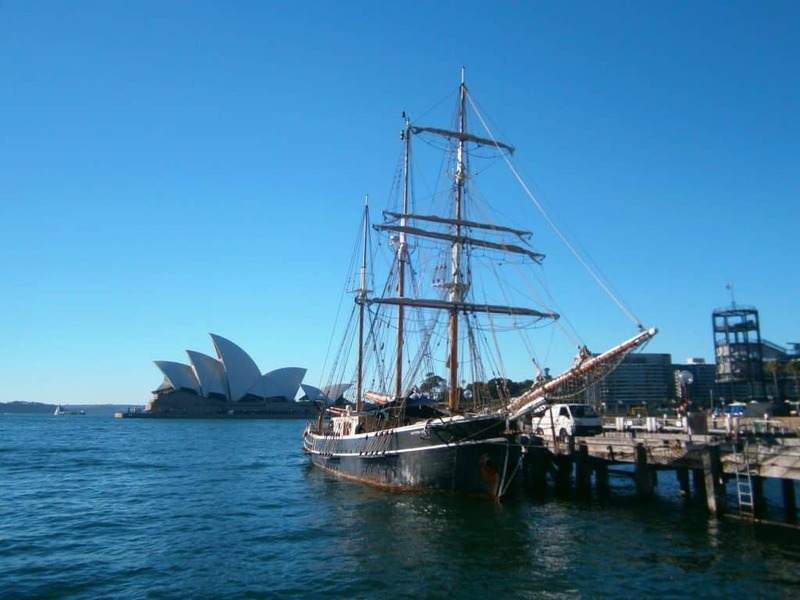 Do you have any favourite activities in Sydney you like to share? Do you have some tips off the beaten track, or did you experience something that made you see this city in a new light? I’d love to hear about it! Thanks for refreshing my memories!